Island Magic is the name of this hat, and Island Magic is what it is. 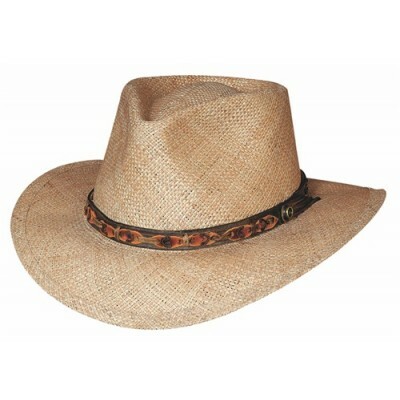 With it's 3 1/4" brim, and the cool Sisol Straw fabric, it's perfect for the hot summer months! 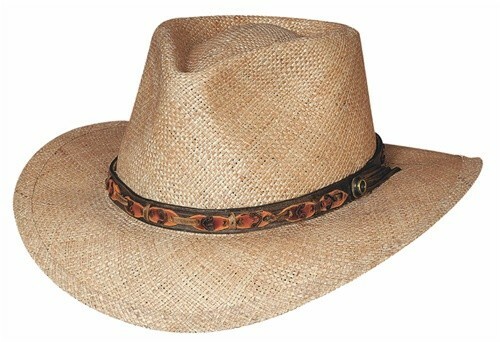 This hat was made to be on a beach or outside on a hot summer day and we don't want you to pass up this opportunity to make your own "Island Magic" with this hat made by Bullhide.